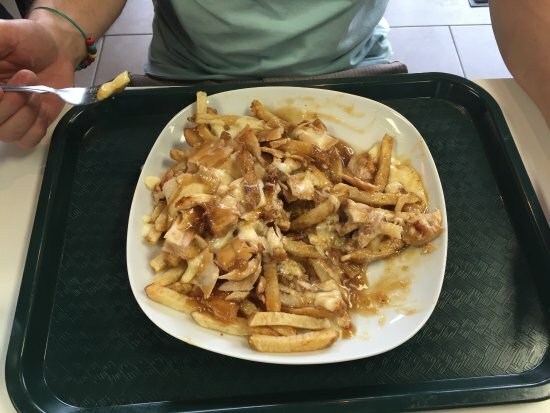 There aren't enough food, service, value or atmosphere ratings for Shawarma Royale, Canada yet. Be one of the first to write a review! My wife and I stopped in for lunch we both had donairs, best I've ever had... awesome keep up the great work . Great food, good price, nice people and clean and well organized. The chicken shawarma was moist and tasty. The garlic sauce wasn't overpowering and the pickled turnip was plentiful. 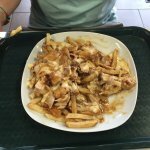 The chicken shawarma poutine was a nice twist too. Great spot for a good shawarma. Good portions for the price and very tasty. It's my new primary shawarma dispensary in Orleans. Staff/owners are nice. If you eat in, they even have real plates and they pile them high. I was looking for some yummy lebanese food! This place was it. Very friendly staff. Big portions too. Gave me extra garlic sauce with no charge. Will be back! Excellent Quality for a small Place ! Get quick answers from Shawarma Royale staff and past visitors.